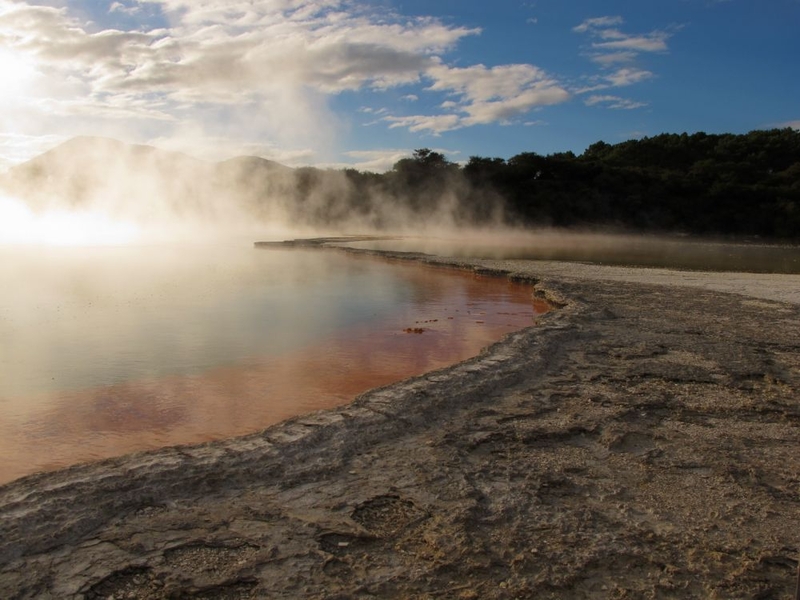 If you fancy a jaunt through this mystical, otherworldly landscape this year, then be sure to check out this list of the top five geothermal attractions peppering the region! 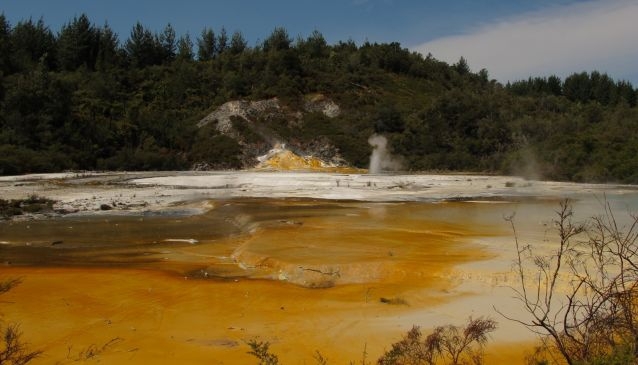 Formed from the cataclysmic eruption of Mount Tarawera back in 1886, Waimangu Volcanic Valley now boils and steams with various geysers and vents, which issue sulphuric miasmas into the air and nurture one of the most weird and wonderful ecosystems in the nation. 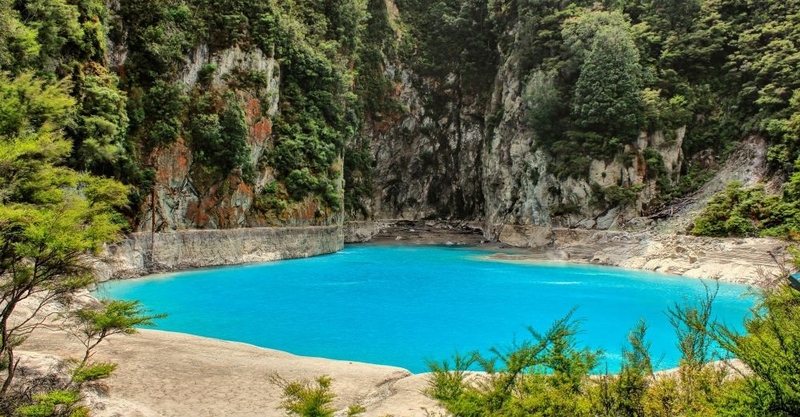 Waimangu Volcanic Valley is located just 20 minutes from Rotorua town centre and self-guided tickets start at $36.00 for adults and $12.00 for children (6-16 years). The attraction includes a cafe and gift shop for your geothermal cosmetics on the way out! 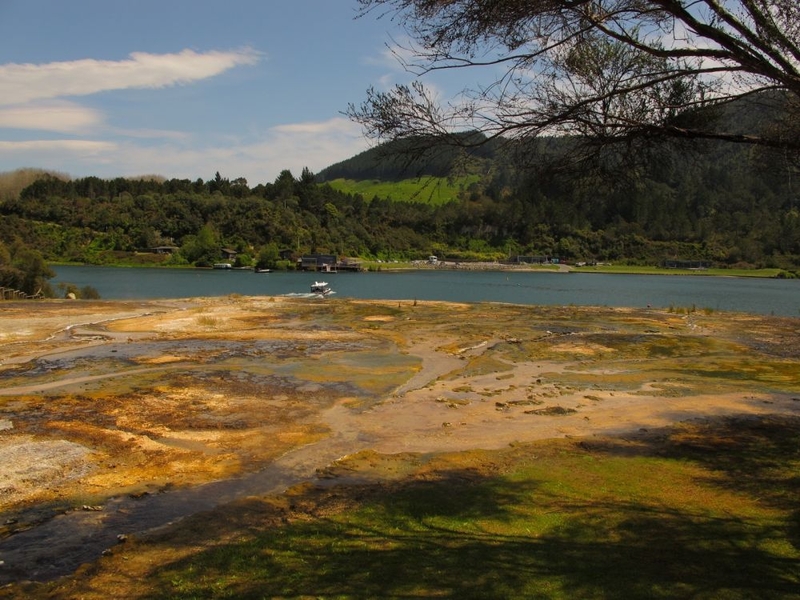 There are also three guided tours which include transport to and from Rotorua.